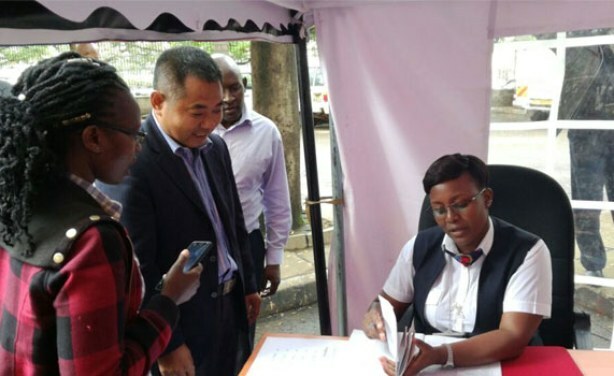 Interior Cabinet Secretary Fred Matiangi has said he will be proposing an amendment to parliament to ensure that foreigners found in the country illegally, pay for their tickets back home. A warning will also be given to immigration officials issuing illegal work permits. He said the Immigration department will embark on creating a digital register of legal foreign workers, and provide them with electronic identification cards. Foreigners at immigration (file photo).